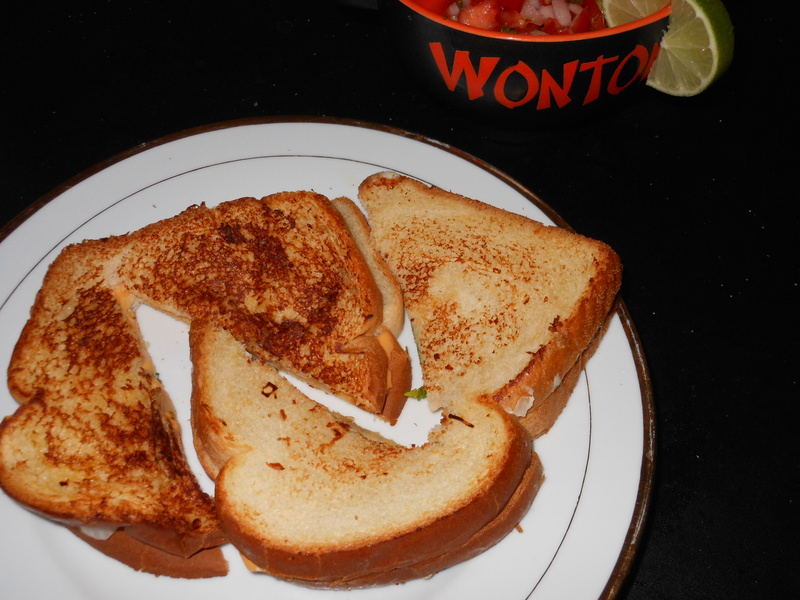 Who doesn’t love grilled cheese- It’s delicious, it’s easy, it tastes like childhood! So, me and C have been bringing back the grilled cheese with big kid twists. When I can, I like to keep things healthy- so, we subbed out the typical butter to fry the sandwich with Fleischman’s. For the grillies, we used two recipes. The first, for C, uses a thin coating of blue cheese on top of a slice of American. 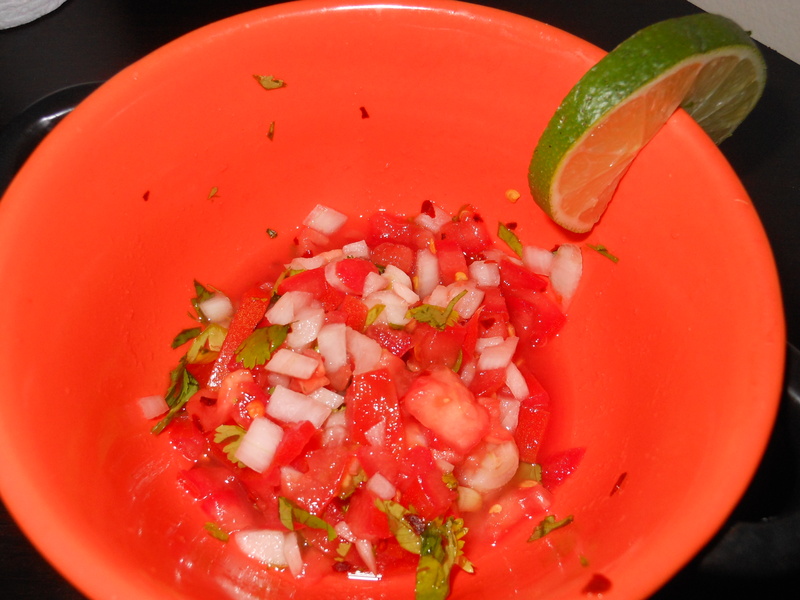 Loosely sprinkle some fresh cilantro on there, and you’re ready to grill! For myself, as I’ll put onions on anything, is grilled cheese and onion. I grilled the onions (no oil, just drop them in the pan) while C’s cheese cooked up. When I dropped down my own sandwich, the onions were carmelized and ready to go on top the cheese. Oh, and a protip when you’re grilling for a crowd- the pan gets hot! Each sandwich will be darker than the last unless you reduce the heat or soak the pan in water. Water is a pain, so just lower the heat as you go :).